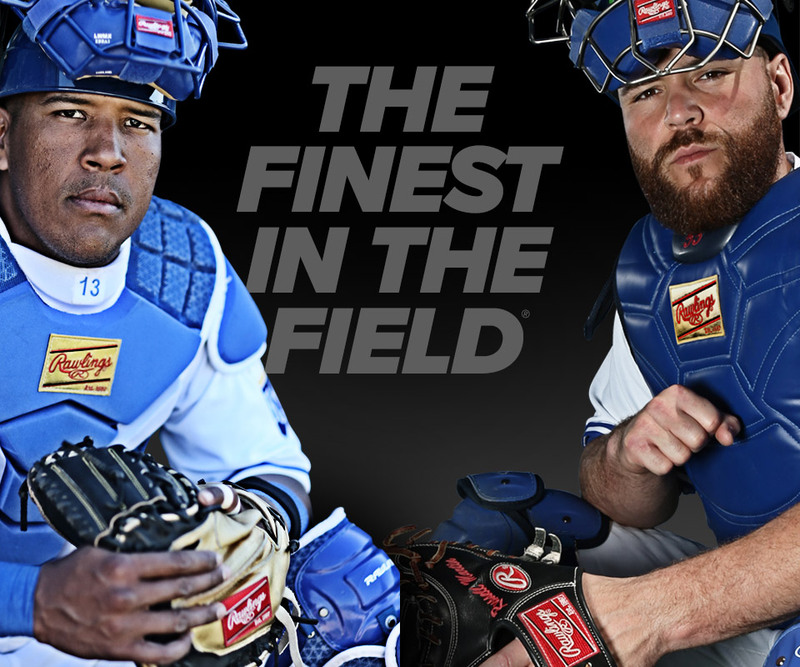 This Players Series Chest Protector features dual density foam for added protection and comfort. The lightweight and flexible pad system provides unrestricted motion and ultimate comfort. The Velcro® equipped straps and adjustable back harness offer a custom fit.